The late Apple co-founder and CEO Steve Jobs’s 400 horsepower BMW Z8 will be auctioned next month at Sotheby’s in New York, with winning bid estimated to reach $400,000, MacRumors is reporting. Accompanying the car will be several service invoices documenting Jobs’ ownership of the luxurious car, says the auction listing. Also included will be a copy of a California registration or so-called “pink slip” in Steve Jobs’ name and at his personal residence. 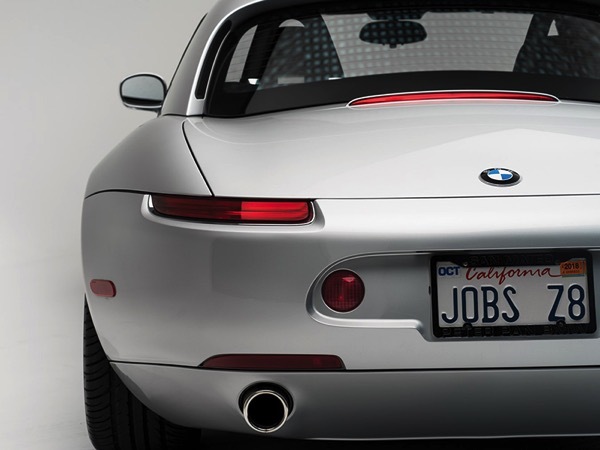 “According to legend, Jobs was convinced to buy the Z8 by Larry Ellison the iconoclastic CEO of Oracle, who enthused to Jobs that the car was a paragon of modern automotive engineering and ergonomics,” notes Sotheby’s. The roadster has a production date of April 1, 2000, and it was delivered to him in October of that year. 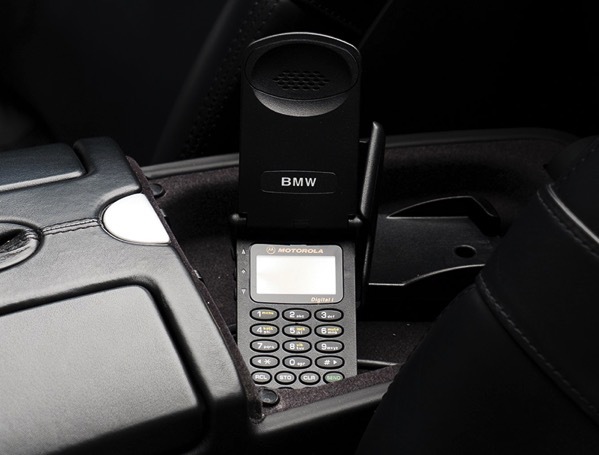 The silver-over-black car is equipped with several accessories, including its original BMW-branded Motorola flip phone that Jobs supposedly hated. The JOBS Z8 license plate was registered by the current owner. BMW built just over 5,700 Z8s between 1999 and 2003. 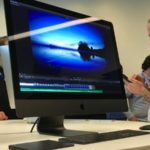 The car had a suggested price of $128,000 before options in the United States, and used models typically sell for anywhere between $165,000 and over $200,000. The auction begins December 6 at Sotheby’s “Icons” event, which will also feature supercars from Lamborghini, Ferrari, Jaguar and more.